Offering you access to the whole NLP journey all the way through to NLP Trainers Training to enable you to empower others and transform lives! We are pleased to be able to offer you access to the next step …. to become a Trainer of NLP! 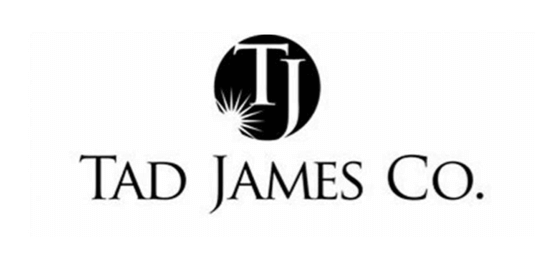 We are delighted to be able to invite NLP Master Practitioner delegates to attend NLP Trainers Training with the Tad James Co. with Master NLP Trainers and the Founder of the ABNLP (American Board of NLP), Drs. Tad & Adriana James in Sydney or Las Vegas. If you are serious about making an investment in becoming a Trainer, you want to choose a course that’s got a record for supporting people become great trainers, and you want to train with one of the best in the world! Remember, NLP Trainers Training is significantly different from many other courses available in terms of content, location, standards and experience. It’s not just for people who want to be NLP Trainers – its for those that want to be great presenters or speakers, as well as those looking for the next stage in their personal development. 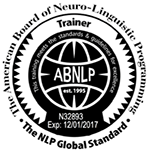 The NLP Trainers Training is approved by the ABNLP and meets all its standards for the Certification of ‘Trainer of NLP’ and following graduation on the course, you can join the ABNLP as a Trainer of NLP. You will find the trainers & coaches all have their own NLP businesses already and are willing to share their experience of not only delivering NLP, but setting up and running their business too. You will find this NLP Trainers training fun, fast moving, exciting, rewarding and fulfilling. You will leave the event knowing that you have become part of the creme de la creme of NLP Trainers. Expect to be joined by a group of students who want to push themselves to be the best that they could possibly be. Students understand the value of quality training and are not simply attending the course to collect a certificate or tick boxes. Our students come to the NLP Trainers Training because they want the best and to be the best. There is a significant amount of Pre-Course study involved – from preparing 4-mat sheets for all the Practitioner and a number of Master Practitioner topics, to practicing each technique so that when you arrive on the course you know the subjects and content, leaving you free to concentrate on learning how to Present and Train.